Today we review a 2009 malbec from Argentina that costs $16. HEY! 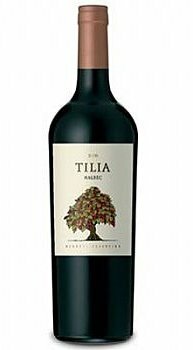 I think you’re going to want to try this rich, dark, dense, medium-bodied, blackberry-licious malbec. 2. Second, if you don’t try it, I’m going to say blackberry-licious again. 3. 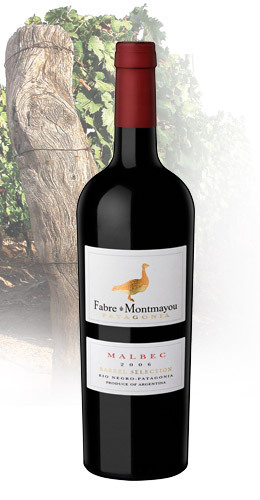 Third, Fabre Montmayou is only $16 at the fascinating Veritas Wine & Spirits, at Wilmington DE’s riverfront. Bottom line, this is one of the best affordable malbecs I’ve ever tasted. I hope you’ll give it a try, and leave a comment letting us know what you thought.